Home What is the AWS Well-Architected Framework? Amazon defines the AWS Well-Architected Framework (PDF) as a set of questions that you can use to evaluate how well your architecture is aligned to AWS prescribed best practices. 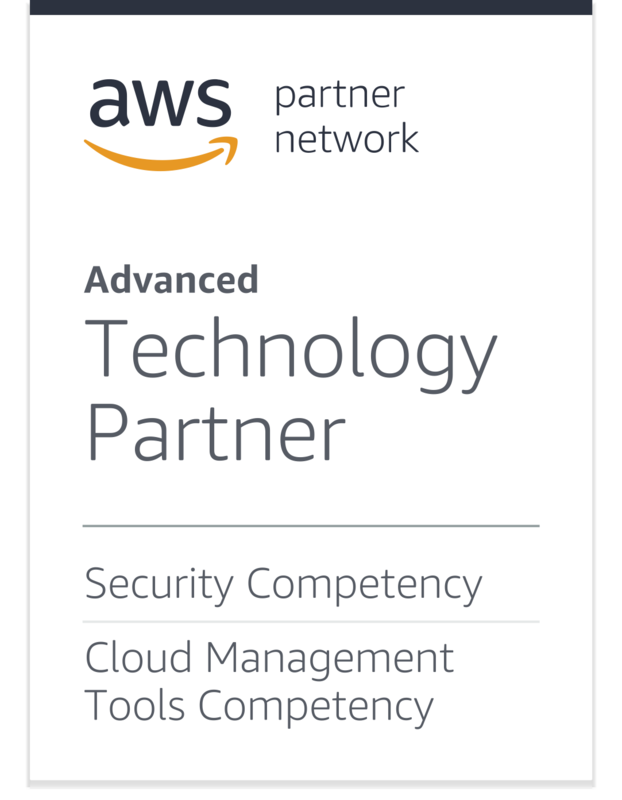 At Cloud Conformity we provide Continuous Assurance that you are asking all of these questions of your architecture all the time, no matter the scale of your AWS usage. In November 20, 2016 the framework has been updated to include the Operational Excellence pillar, and revised and updated others pillars to reduce duplication and incorporate learnings from carrying out reviews with thousands of customers. The Security pillar encompasses the ability to protect information, systems, and assets while delivering business value through risk assessments and mitigation strategies. The Reliability pillar encompasses the ability of a system to recover from infrastructure or service disruptions, dynamically acquire computing resources to meet demand, and mitigate disruptions such as misconfigurations or transient network issues. The Performance Efficiency pillar focuses on the efficient use of computing resources to meet requirements, and maintaining that efficiency as demand changes and technologies evolve. The Cost Optimization pillar is used to assess your ability to avoid or eliminate unneeded costs or suboptimal resources, and use those savings on differentiated benefits for your business. The Operational Excellence pillar includes operational practices and procedures used to manage production workloads. This includes how planned changes are executed, as well as responses to unexpected operational events. Change execution and responses should be automated. All processes and procedures of operational excellence should be documented, tested, and regularly reviewed.